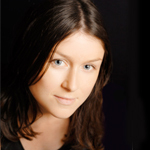 Guest blog by Dr Emma Meehan, C-DaRE Research Assistant. 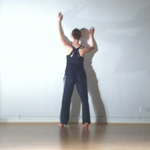 Coventry University’s Katye Coe will be performing at the what_now festival in April 2013. 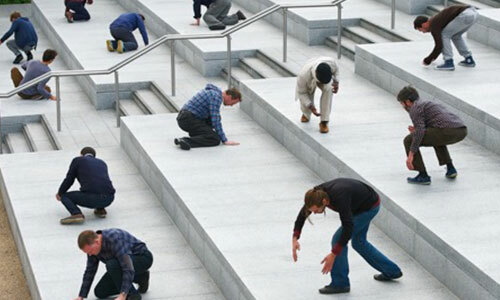 On 28th February 2013, C-DaRE hosted a Salon with Struan Leslie – Head of Movement at The Royal Shakespeare Company. 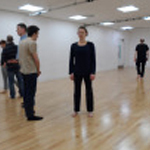 The Institute of Creative Enterprise opened it’s doors and invited dancers to take part in a workshop and discussion around Leslie’s practice which identifies and harnesses the energetic reading and embodiment of space, text and impulse.